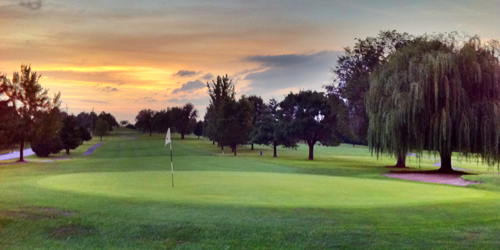 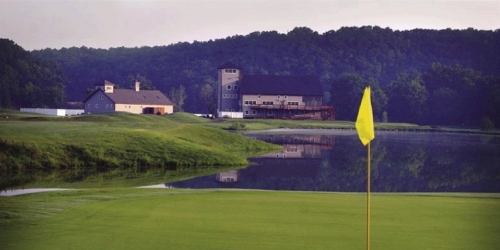 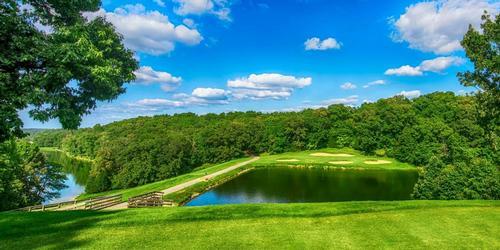 Get your clubs ready for 27 holes of championship golf that embrace the beautiful countryside in Osage Beach, Missouri. 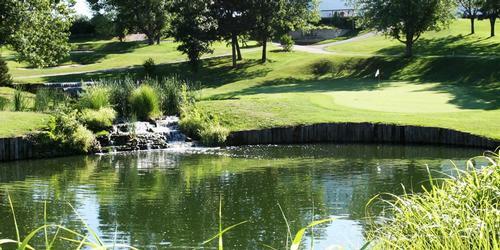 Our golf packages will delight enthusiastic duffers and scratch golfers alike. 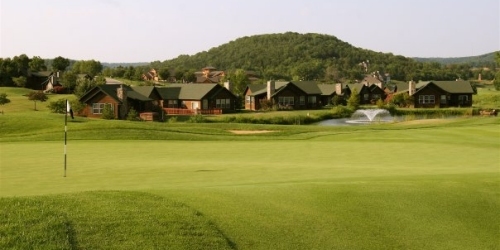 Located in the heart of Missouri, The Lake of the Ozarks is the Midwest's premier lake resort destination, offering world-class boating, golfing, shopping and fishing! 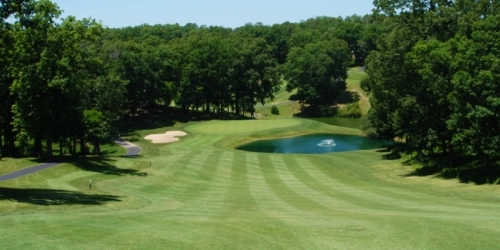 Located between Kansas City and St. Louis yet worlds away from both, Central Missouri's Lake of the Ozarks Golf Trail will likely surprise golfers who seek out bigger-name destinations for their buddy trips. 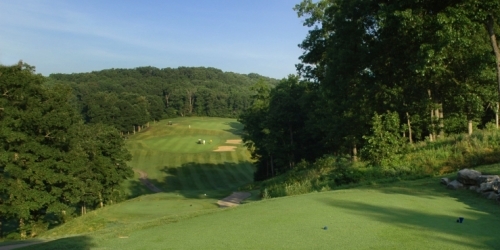 Thirteen courses, some designed by such golfing luminaries as Tom Weiskpf, Arnold Palmer and Bruce Devlin, spread out around the namesake body of water, some interacting with it. 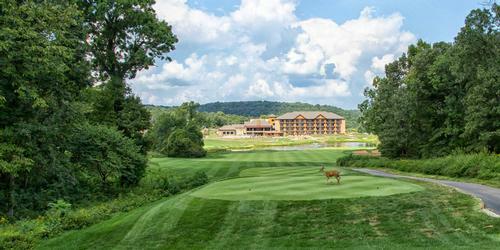 Golfers should avoid playing into one of the country's larger water hazards, but once they've put their sticks away, they should pick up a rod, since the fishing in the Lake of the Ozarks is excellent, though not as excellent as the golf. 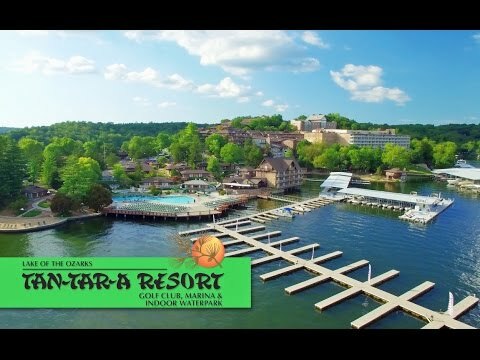 573-365-8574 Resort Robert Trent Jones, Sr.
Watch the tan-tar-a Resort, Golf Club, Marina & Indoor Waterpark Video. 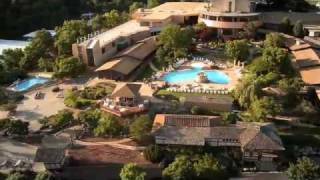 Watch the Tan-tar-a Resort Video. 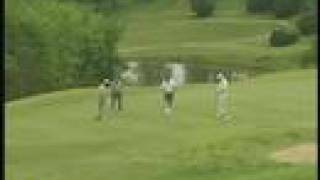 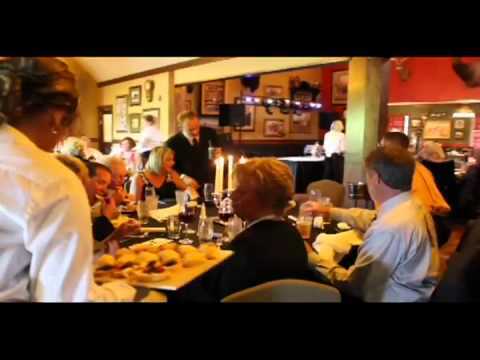 Watch the The Golf Club At Deer Chase Video.